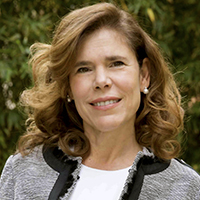 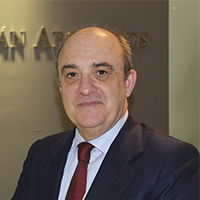 Practicing lawyer since 1973 Honorary Member of ICAM (Bar Association of Madrid) and member of the Royal Academy of Jurisprudence and Legislation. 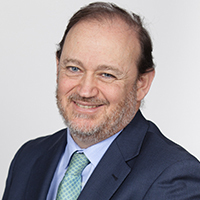 He was first in his class in the Social Security Institute’s Lawyers’ Corps, in the Social Security Administration’s Lawyers’ Corps and in the National Industry Institute’s Lawyers’ Corps. 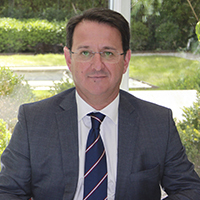 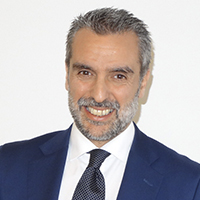 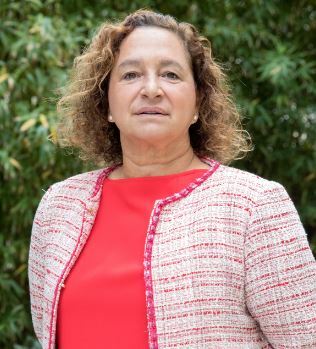 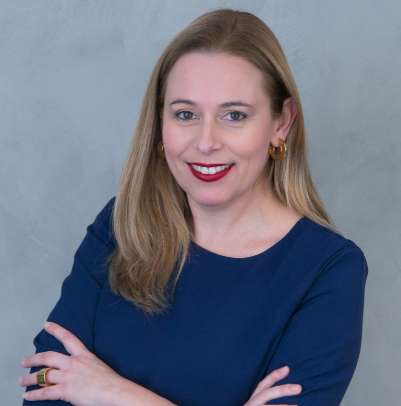 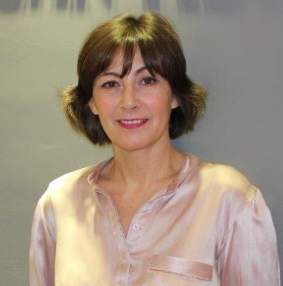 Lawyer of the Spanish Court of Arbitration, First Vice-Chairman of the Spanish Association of Labor Lawyers (ASNALA) and Vice-Chairman of its National Committee. 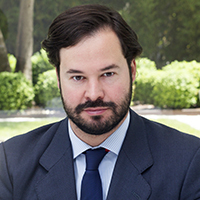 Member of the European Employment Lawyers Association (EELA) and of the Spanish Forum of Labor Lawyers (FORELAB). 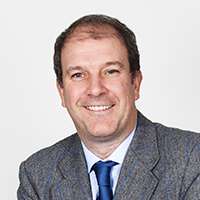 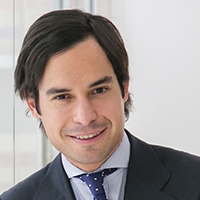 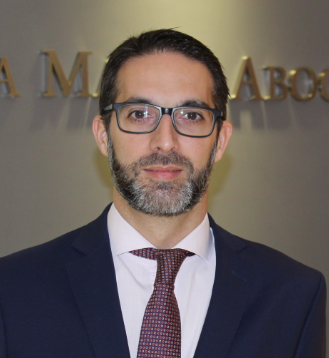 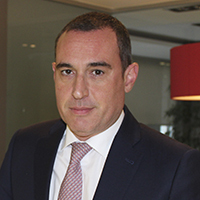 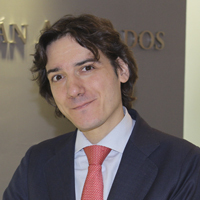 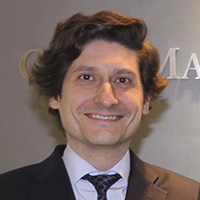 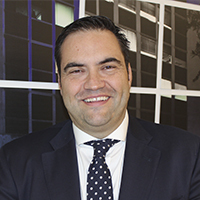 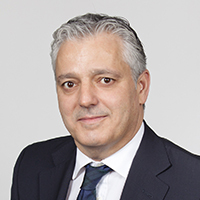 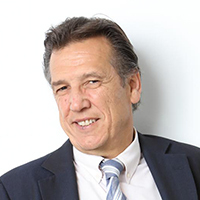 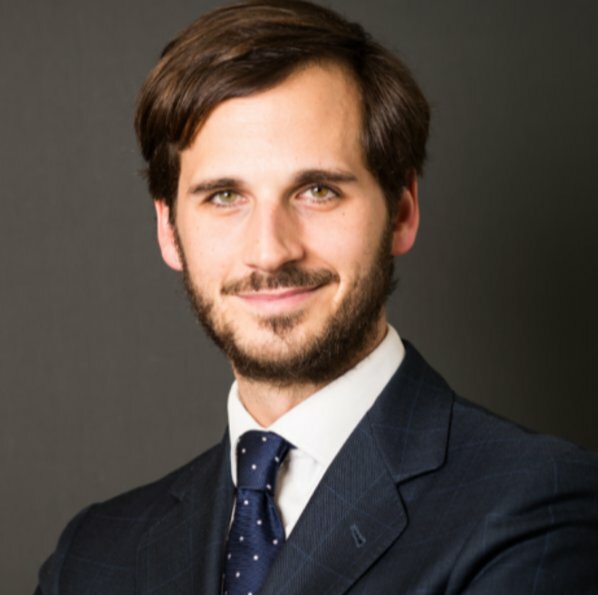 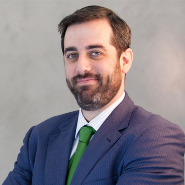 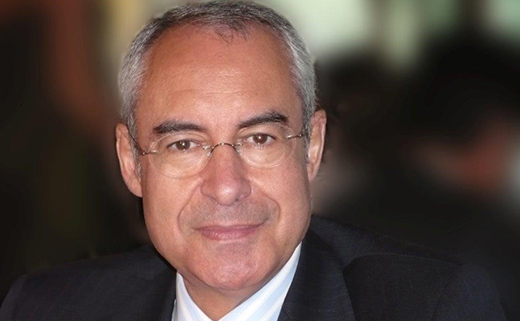 Esteban Ceca Magán actively participates in several associations and forums, sharing his knowledge and legal views. 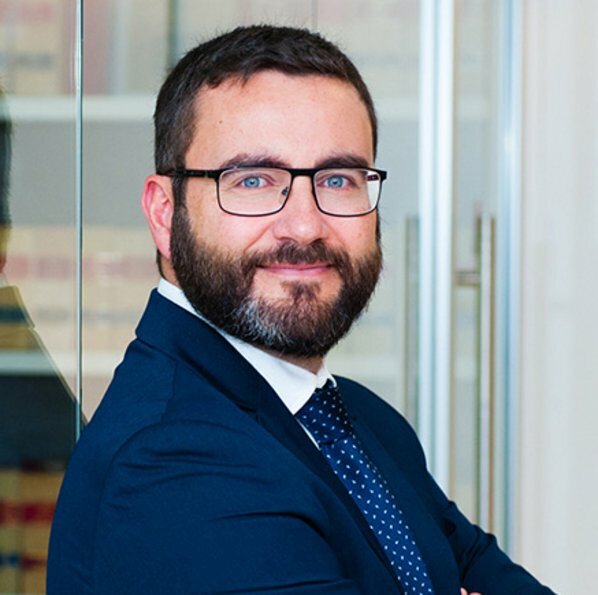 He is also a regular contributor to an array of media outlets and gives many lectures and conferences every year about current legal issues.